Apart from decay of the tooth from the roots up, another form of decay on the back teeth is on the chewing surface. This kind of decay occurs when food is trapped on the chewing surface and is not removed even on regular brushing of teeth or rinsing the mouth. To prevent this from happening, sealants are a popular way of keeping the back teeth clean and preventing decay of the same. As the name suggests, sealants are used to fill in the pits and grooves on the back teeth so that any chance of food getting stuck on the chewing surface is eliminated. A sealant is made from a plastic like material which is the colour of the tooth. This material is stuck to the tooth enamel to fill up or cover the pits and grooves of the back teeth so that the upper surface of the teeth is completely smooth. The sealant is generally made of clear or transparent material so that it is not visible and does not make the teeth look ugly. 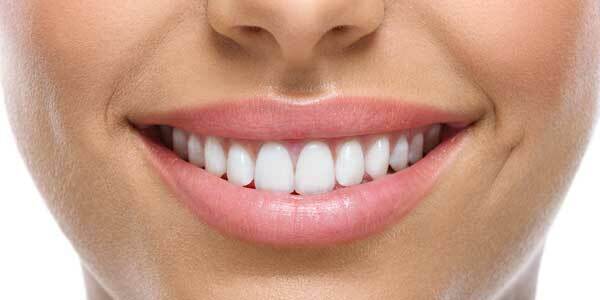 Once the teeth are sealed on the top, automatically there is no chance of decay due to food getting stuck there. Generally sealants are more commonly recommended for young kids. However, depending on the kind of dental structure one has, dentists also advise sealants to adults too. 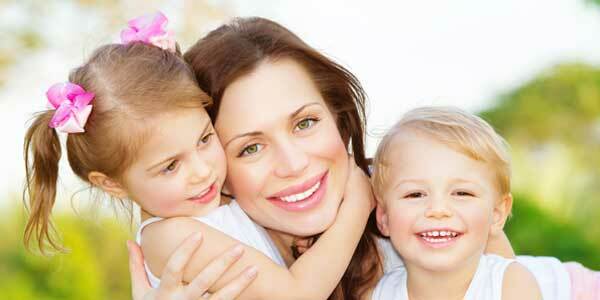 Sealants are advantageous as they act as a guard against tooth decay. Even if the tooth has decayed a little bit, they prevent further decay so that you don’t have to undergo painful and expensive treatment.